On Thursday 17th of January the Lyng Choir went to the Genting arena in Birmingham to sing at The Young Voices event. The children got to sing with choirs from other schools and together we created the "Biggest School Choir in the world!" 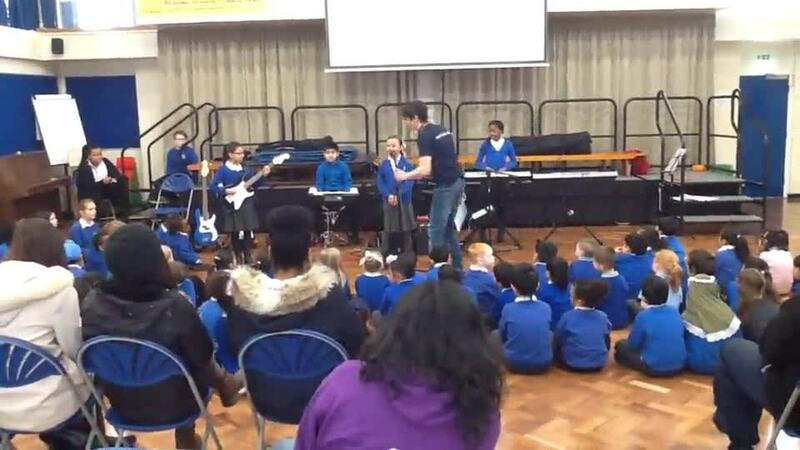 The children also got to sing alongside celebrities from the world of music and show off their dance moves. The children have been working very hard on Monday nights at choir rehearsals and on Thursday they enjoyed the opportunity to show off their hard work and singing skills. A great time was had by all and we look forwards to doing it all again next year! 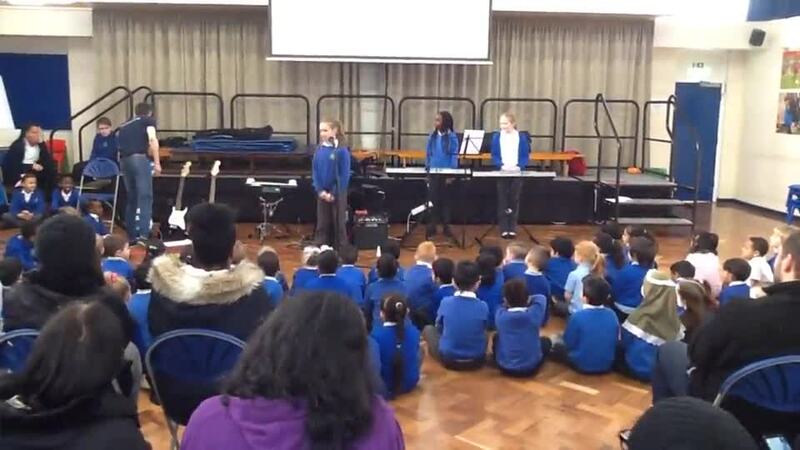 Lyng Rockstars perform for parents! 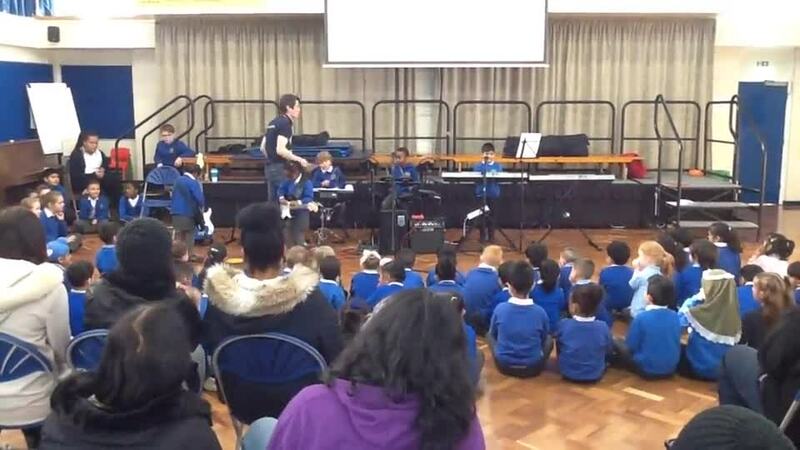 On Thursday 22nd of March the children who take part in the Rocksteady music tuition performed to a crowd made up of parents, fellow pupils and teachers. 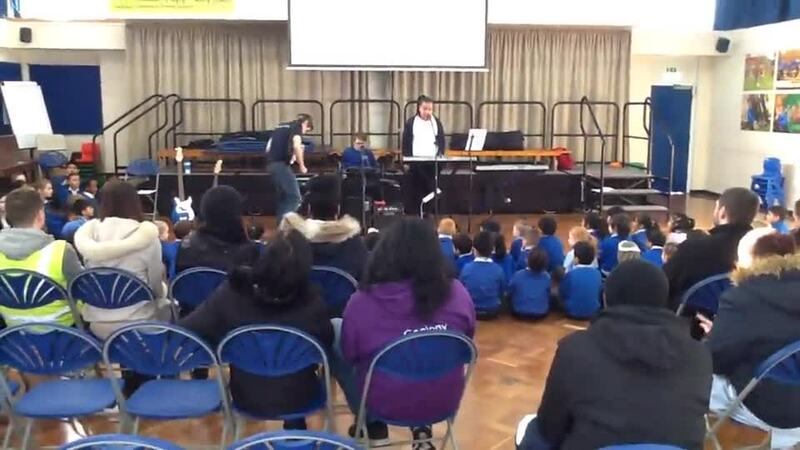 The children thoroughly enjoyed this opportunity to perform in front of an audience and everyone in attendance was amazed at the skills the children have developed in a relatively short amount of time. 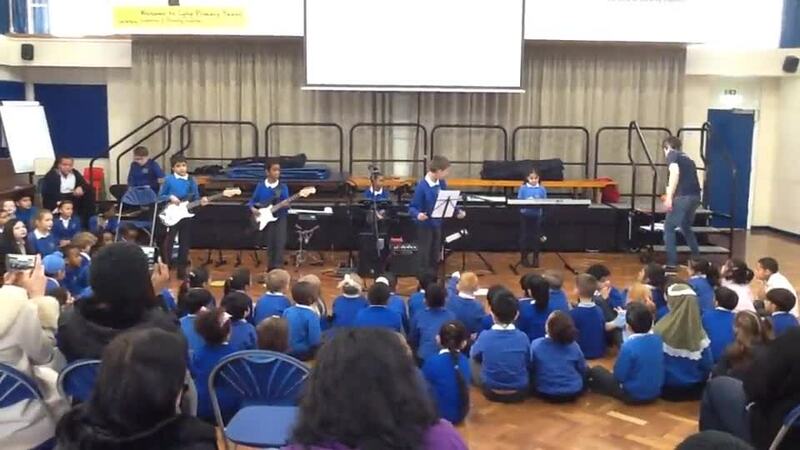 Well done to the Lyng Rock bands and keep on Rockin!